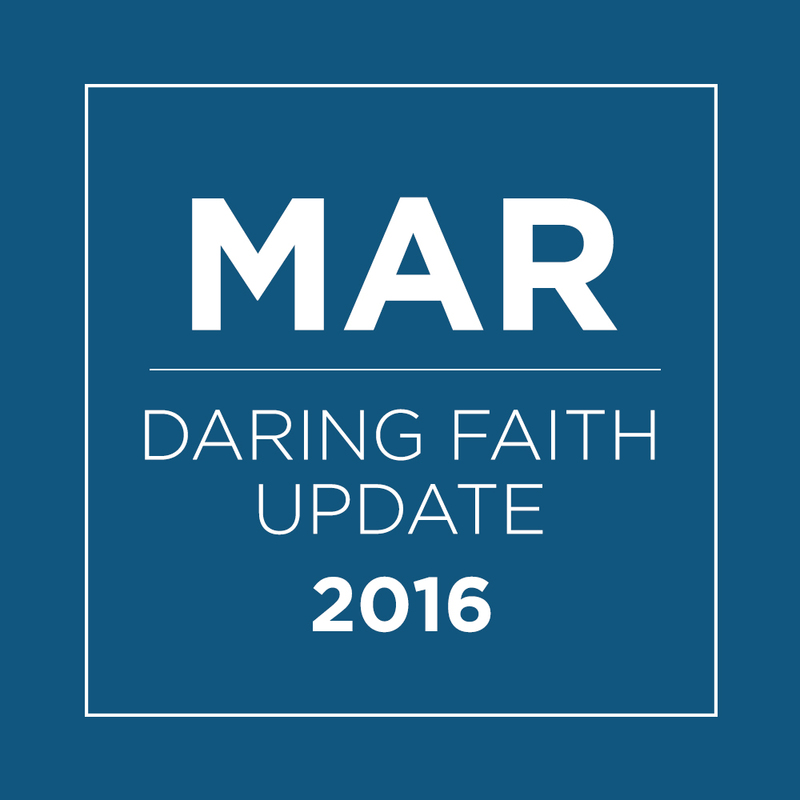 The month of March has been marked by Daring Faith miracles! Our members are on a mission to accomplish the five F.A.I.T.H. goals over the next three years. And this past month, we’ve taken huge steps of faith. Working toward our “H” initiative, our staff and members traveled to Rwanda for the All-Africa Pastors’ Gathering and called on our staff for prayer. 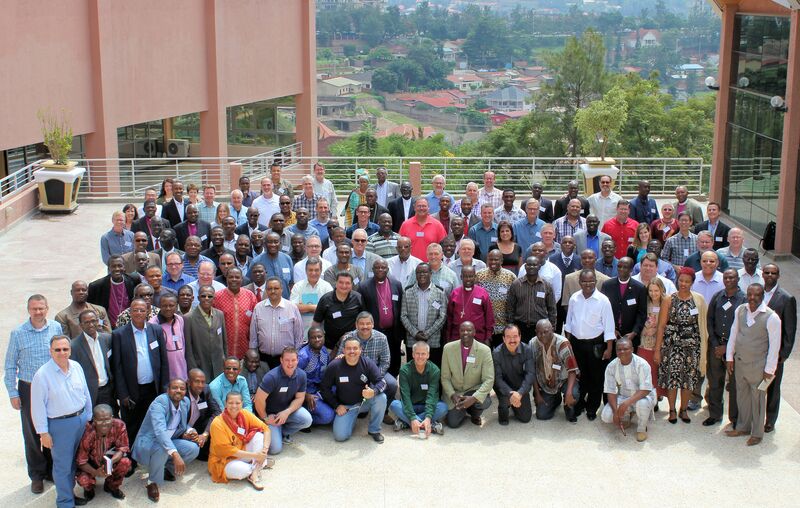 Over 150 church leaders from 29 different countries spent three days determining their next steps to catalyzing a nationwide movement of healthy churches. Six countries have set launch dates to start the Global PEACE Plan within the next six months, and 14 more are coming soon. As we continue to take the Good News to the unreached people groups, please pray that God will continue to pour out his blessings on the churches of Rwanda and throughout Africa as they move forward in faith. 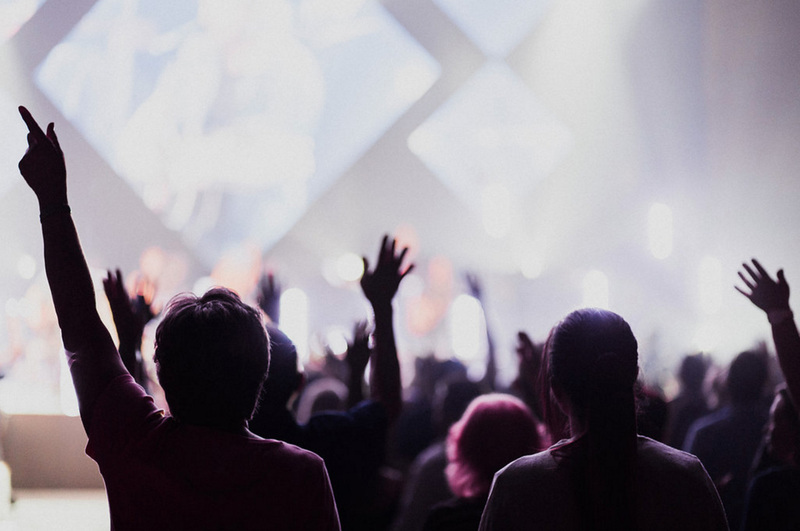 F - Fill God’s house with 40,000 worshipers at our weekend services by our 40th anniversary (2020). You already know about our new regional campuses in Aliso Viejo and South Bay. Now we are in the planning stage to reach Temecula, and are looking at adding three new campuses in the next year. 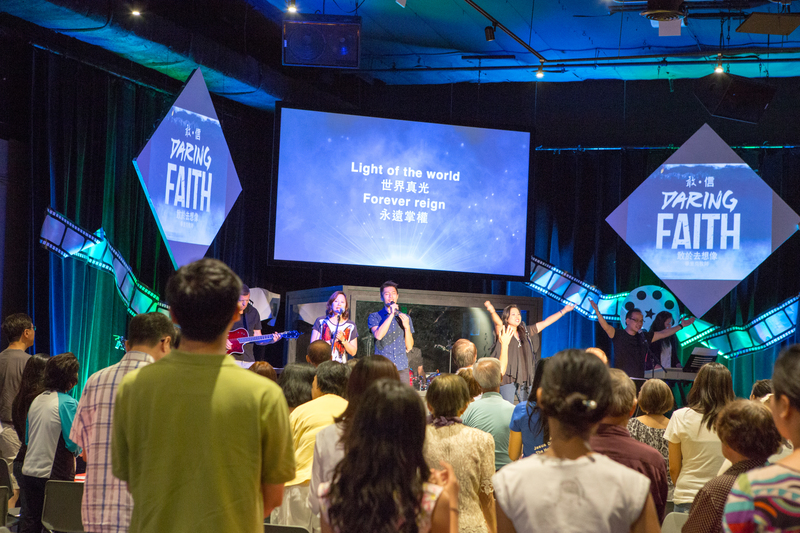 Also, Saddleback Irvine South is joining the Daring Faith chalenge by launching a new Chinese-speaking service. And this is just the beginning! With the growing demand of services at our Laguna Woods campus, Saddleback will be hosting weekend services at 30 other assisted living communities by June. The Daring Faith flame is burning strong as other campuses are getting ignited! Saddleback Irvine South, San Clemente, and Anaheim stepped up to help meet our goal of assisting 250,000 people in need through our local PEACE Plan. The PEACE Center expansions at Irvine South, San Clemente, and Anaheim are scheduled to open in the next year. The culture of giving to assist those in need is spreading from campus to community. From launching new campuses to training church leaders, the scale of these big-step accomplishments is greater than we ever imagined. In the midst of these miracles, hearts are being transformed, people are being fed, and souls are being nourished. This was exactly the case with Elaine, one woman who came to the PEACE Center in a moment of desperation. Through help from the PEACE Center, Elaine found freedom from her past. To read more about how God pulled Elaine out of darkness and into his light, click here. God is answering prayers, performing miracles, and doing “more than we asked or imagined!” (Ephesians 3:20b CEV). Help spread the hope and promise of new life this Easter by inviting someone to church! Read all our Daring Faith news, updates, and stories, and discover how God is using YOUR gifts to achieve miraculous things for his kingdom!